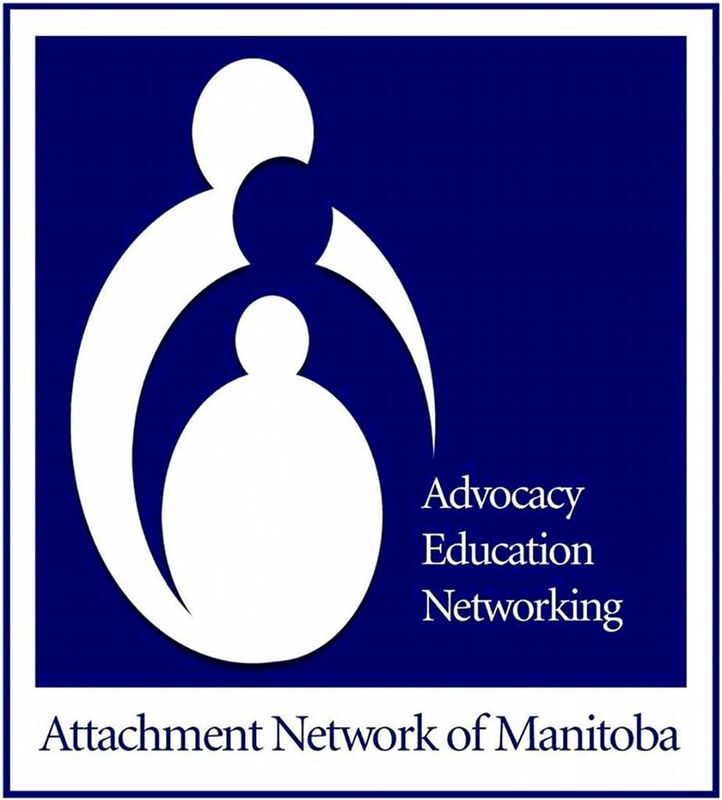 Thank you to all of you who joined us at the Attachment Network Meeting February! We would like to thank Laurie McPherson for joining us to share her work! We have many training and educational opportunities this spring. Register now to take part in these wonderful events! We are excited to be hosting a training for Circle of Security, with Dr. Sonya Vellet, BC psychologist. The training will be at the CanadInns on Pembina May 8-11. If you are interested in signing up for Circle of Security training and reducing your fee from $900USD to $765USD please contact us at attachmentnetwork@shaw.ca by March 24, 2018. We can get a group rate if we have 10+ people signed up! We anticipate it will be many years before we will be fortunate to have this training back in Manitoba again. Join Laurie McPherson on May 3, 2017 to engage in an exciting mini workshop on keeping connected as your child enters adolescence. More than ever, teens need to know that their parents, grandparents or caregivers are there for them on the journey to adult hood, helping them gain skills to become caring and capable adults. This class, focused on young people aged 10 to 13 years, will explore topics such as; communication tips and strategies, managing conflict and relationship repair, teen brain development, hormones, having realistic expectations, understanding teens thinking and behaviour, and supporting resilience in your teen. esteem, language, behavioral, and social skills and enhances relationships between significant others. Professionals around the world are trained in Theraplay, and may use it with a single child, an entire family, or groups of children in a variety of settings, including: attachment therapy for foster/adopted children, trauma and abuse victims, children with behavioral and developmental problems, and groups, such as schools and residential treatment facilities. We now have our 4 brochures in a series entitled 10 Things (Your Baby/Toddler/School Age Child/ Teenager) Wants You to Know; all these brochures are produced in English, French, Spanish, Tagalog, Cree, Ojibwe and Arabic! We also have accompanying posters to go with those in English. These can be purchased in our store at our website, www.attachmentnetwork.ca, or can always be downloaded from our site for free. If you wish to order a very large amount, contact us at attachmentnetwork@shaw.ca to arrange a special price. Check out our website to access on-line streaming of our 2 DVD’s (Listening to Baby and Tuning into Your Toddler). You can purchase a code which will allow you indefinite access from any device you have. If you would like hard copies you can order them from our website as well! Follow us on Instagram and facebook for articles, events and information about attachment! Copyright © 2019 *|LIST:COMPANY|*, All rights reserved.